Please join us on Wednesday March 9 from 4 – 6PM in Bud & Alley’s Gazebo for a book signing to celebrate the release of 30A Style. Beau Soleil is a proudly featured cottage. Raise a glass of Champagne and toast the setting sun along the Gulf of Mexico with 30A Style author Lynn Nesmith, talented designers and architects, good friends, and the gracious owners who opened up their homes for the book 30A Style. 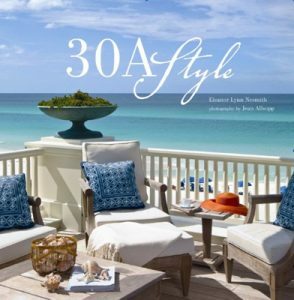 30A Style is a 192-page coffee-table book highlighting twenty-two unique Florida homes and cottages, as well as the historic villages and new urbanist towns along Scenic Highway 30A. Copies of the book are available for purchase for $40 per book or three copies for $100. 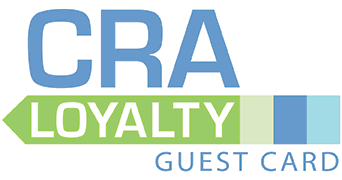 Cash or personal checks are preferred.